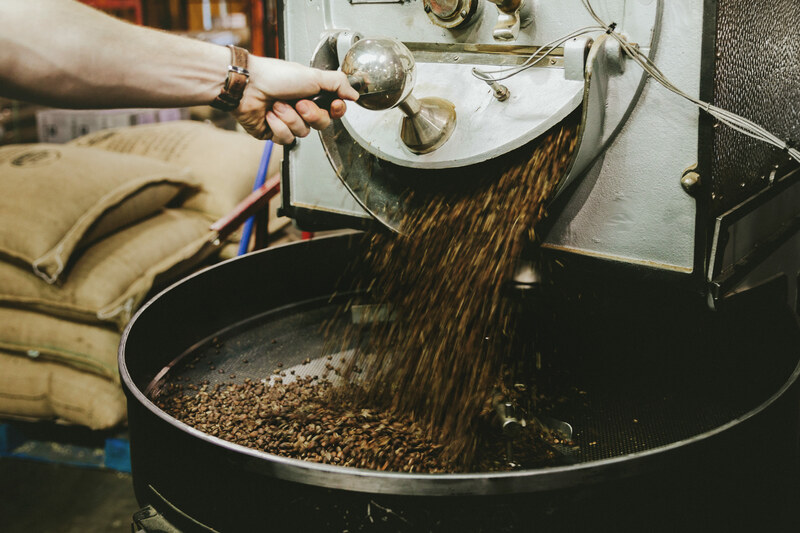 Always roasting the freshest beans of the season, we are pleased to offer the Roaster's Choice single origin drip subscription - delivered every 4 weeks. Analog Coffee subscriptions offer the option to pay per shipment or pre-pay in advance, make it a gift, and you can always cancel at any time. With free shipping on all subscriptions, you simply select the quantity that fits your household below and be on your way.